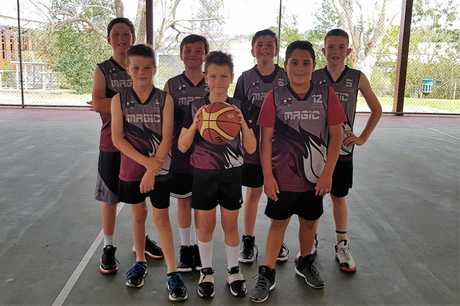 THE South Burnett was proudly represented on the court at Gympie at the weekend after junior players from Kingaroy Basketball Association travelled to compete for the first time. 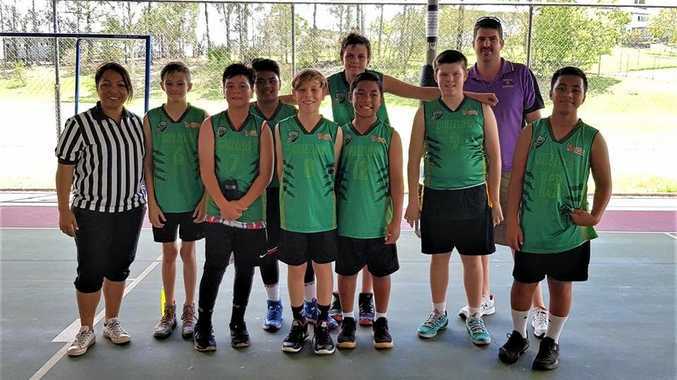 The Kingaroy players impressed with their skills and speed against tough rivals, including Wide Bay representative players. The under-14 A-grade team scored a win over the Gympie U14 side 29 points to 26. The Kingaroy U14 B-grade team finished on top against the Gympie U12 side 52 points to 28. It was the first time the U12 boys side had played as a team and they showed great teamwork despite their loss. 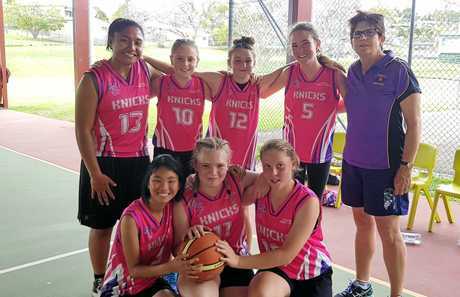 The U14 girls team were defeated by five points against Gympie. 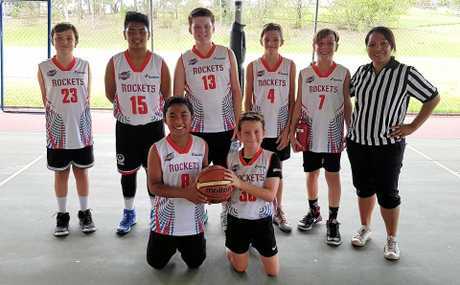 Kingaroy Basketball Association president Sandy Sawtell said regardless of the teams' results, every player represented their club with pride and should be proud of their efforts. "They can hold their heads up high,” Sawtell said. It was the first time Kingaroy teams had travelled to play in recent years. The aim of the competition was to help improve the standard of basketball in the Wide Bay region. Teams have been training to represent the club each week in addition to playing fixtures on Tuesday nights. "The improvement has been incredible. We have had comments from parents and coaches they have noticed that the kids that have been coming to training have improved,” Sawtell said. 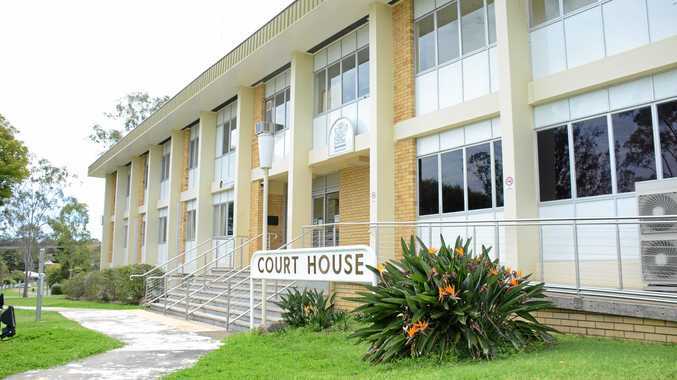 The games in Gympie were played on outdoor courts - conditions the Kingaroy players were not used to playing on. Sawtell is looking forward to seeing what the players can achieve when the Gympie teams travel to Kingaroy for the second round of the competition in November. The club is looking at expanding the competition in Kingaroy and is inviting teams from Roma to an add challenge and opportunity for the players.